The band has posted a studio trailer for The Seeds Within at this location. 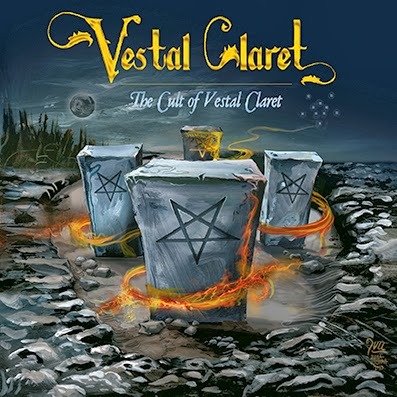 Guitarist Oli Dris commented about the album: "The CD elaborates the human race and its defects. How we desperately seek forgiveness, how coward we are towards our reality. The lyrical content is heavy and depressive. It metaphorically pictures how helpless we are facing whatever comes at us. The music is structured and shaped around this concept. Rhythm is the essence but melody plays its part bringing freshness when needed and making the listener's journey flawless. 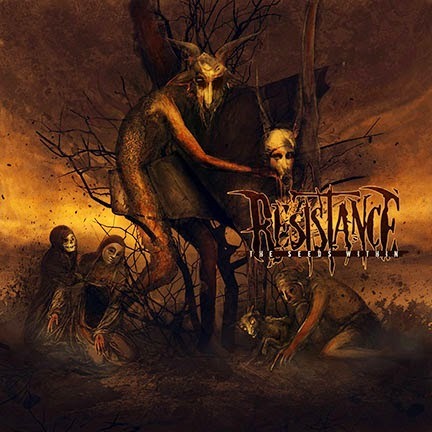 More brutal, more aggressive and heavier than ever, Resistance matured and will crush!" The Seeds Within line up. Check out the official video for "Hordes of the Damned" taken from the band's 2012 release, To Judge and Enslave at this location. 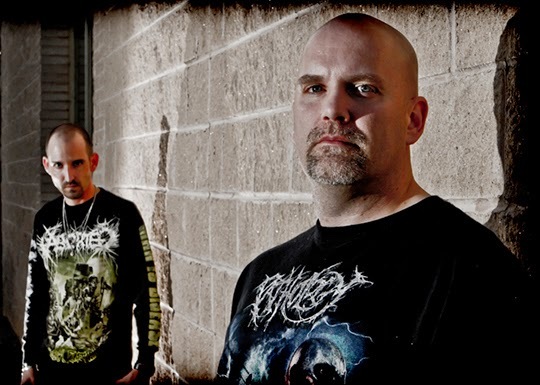 U.S Death Metal Unit BLOODSOAKED are gearing up for the 2014 "Consuming Europe" tour with SHORT FUSE, INSATANITY, AITTALA and AGE OF ARES. 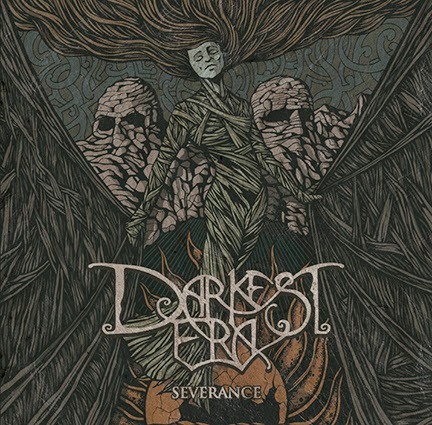 Northern Ireland's Darkest Era have revealed the cover artwork and track listing for their forthcoming album Severance which is due for release on June 3rd (US) and June 13th (Europe) via Cruz Del Sur. The album was recorded at Data Recording Studios in Ballyheigue, Ireland and produced by Chris Fielding and Darkest Era. The artwork was created by Costin Chioreanu. Guitarist Ade Mulgrew said: "We are really pleased with the artwork which totally captures the atmosphere of this album. Costin has a unique style and immediately got what we were looking for. Severance was recorded during what was a pretty stormy time in the band and against the backdrop of some very atmospheric natural scenery in one of the remotest parts of the west of Ireland. I think all that certainly comes across in the music and we are looking forward to finally unleashing it this summer." Severance will be released June 13 in Europe and June 3 in North America on CD, vinyl and digital formats. Cruz del Sur Music has set a May 6 North American release date for "Blood of Legends", the fourth studio album from Greek Heavy Metal force BATTLEROAR. Going strong for 13 years now, BATTLEROAR represents the peak, the most sublime act of the Greek Heavy Metal movement. Commitment to the cause, dedication and inspiration have brought the band to the highest place among Greek fans, as well as being one of the most-respected Epic Metal acts in Europe. 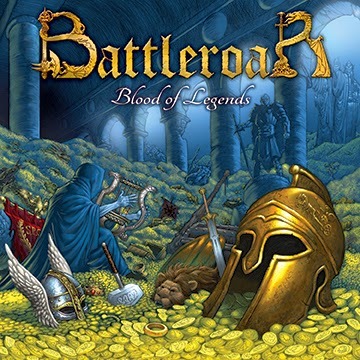 "Blood of Legends" breaks six years of silence for the band since releasing "To Battle and Beyond". During that period BATTLEROAR has experienced the departure of three key members, all of whom have been replaced with three equally accomplished musicians that have brought new blood, creative ideas, and renewed inspiration for the group. Recorded at Devasoundz studio in Athens, "Blood of Legends" is an album of pure Epic Metal. Full of compelling atmosphere with lyrics deeply absorbed in Greek mythology, and supported by violins and soprano vocals, "Blood of Legends" is a welcome return! 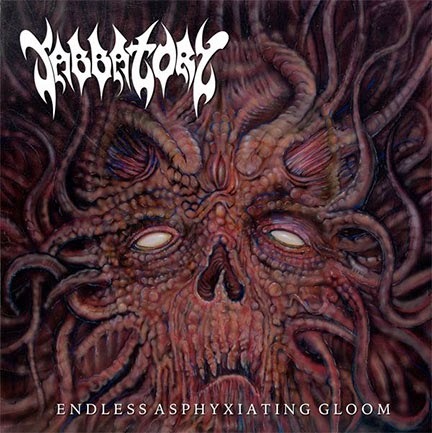 Winnipeg, Manitoba death metallers SABBATORY have teamed with GunShyAssassin.com for the exclusive world premiere of "Infantasy," taken from their upcoming debut full-length, Endless Asphyxiating Gloom. Their band name may evoke Sabbat and their album title the Dutch masters Asphyx, but Winnipeg's SABBATORY really hew closer to two twin poles of ancient extremity: Teutonic death metal (Morgoth in particular) and the mighty Celtic Frost. Somewhere in the dark territory between lies Endless Asphyxiating Gloom. 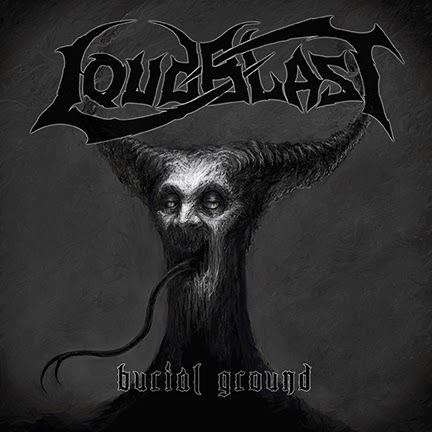 Legendary French death metal band LOUDBLAST have posted a brand new track off their forthcoming long-player, Burial Ground. The song, "Ascending Straight in Circles," is now playing at this location. For a little eyecandy to go along with the aural pummeling, LOUDBLAST has revealed the cover art for Burial Ground. Done by Will Kuberski of Worthless Endeavors, the artist responsible for INCANTATION's Vanquish in Vengeance, the artwork can be seen below. A solid mix of classic and modern influences, the latest output from these death metal veterans dares transgressing their traditional thrash/death style of yore to achieve a much more malign yet as catchy sound. Burial Ground benefits from a massive production and sees the band evolving in further darker sounds while retaining the original 90s classic death metal roots. Burial Ground is set for North American release on June 10 via Listenable Records. Pre-orders are available at www.shop.listenable.net/49_loudblast. 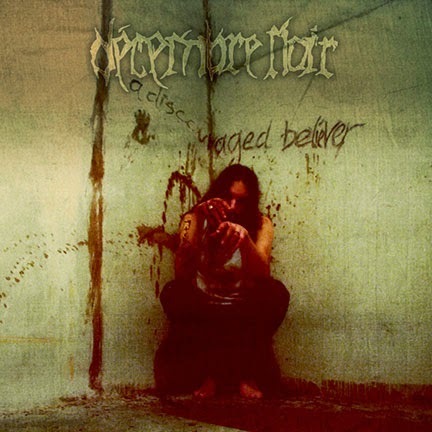 Depressive doom/death metal quintet DECEMBRE NOIR have announced the May 9 release of their long-awaited full-length debut, "A Discouraged Believer", on FDA Rekotz. Melancholic, outstanding and incredible emotional Death/ Doom Metal from Thuringia, Germany. FDA Rekotz is proud to present DECEMBRE NOIR's "A Discouraged Believer". There's something special in their music that would appeal to every metal fan. The album features seven entrancing compositions that will draw you into their spell and was produced, mixed and mastered by Alex Dietz (Heaven Shall Burn) & Eike Freese Project Mayhem. The official music video for album track "Resurrection" is now playing HERE. What is up "That Metal Nation" it is me, That Freakin' Metal Guy, and I am going to bring this website back. I have been away from this website for a while and I am going to try to get back in the swing of things! What will I be bring to this website. News, album reviews, interviews and a lot more. I am not trying to make this website the next be thing in Metal news, but I am trying to make this website a place where people can find new bands and enjoy Metal. I would like to thank the people who are wishing me the best of luck in trying to bring everything back. Much love!